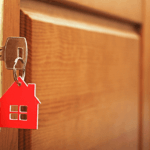 Garage Door Repair | Professional Locksmith Services in USA " "
Did you pull up to your house and the garage door won’t open? 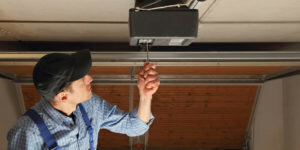 If so, then you will most likely need a garage door repair service to assist you. 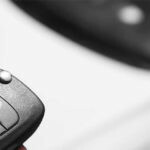 Cheap Locksmith offers a wide range of services including residential, commercial and automotive assistance. The garage door not only provides security for your vehicle, but also your home and items inside the garage. There is not a lot of things more annoying than trying to manually open your garage door in the rain or snow. Garage doors can be very complex to it is not a good idea to try to fix it yourself. If the motor on the opener has malfunctioned or broke in some way, it can cause the door to not open. Let the professionals residential locksmith fix this, because you could cause irreversible damage to the opener. You don’t want to waste unnecessary money and time. It could be a simple fix that won’t require replacing the entire opener. Also, the cables can cause problems if they were to stop working. These cables are under a high amount of tension, so you will always need to let a professional emergency locksmith handle it. Do You Need to Repair Garage Door? Call Us! Maybe the problem is as simple as a faulty remote that won’t allow the door lock to open. We can reprogram the remotes to work with your door, even if you need a new remote. The rollers on the door can also get seized up and not turn as they should. This can be fixed by replacing them or cleaning them up so they roll again. Another common issue is that a track could have bent and the rollers can’t go past that spot. Don’t try to bend it back yourself, because you may cause extra damage. 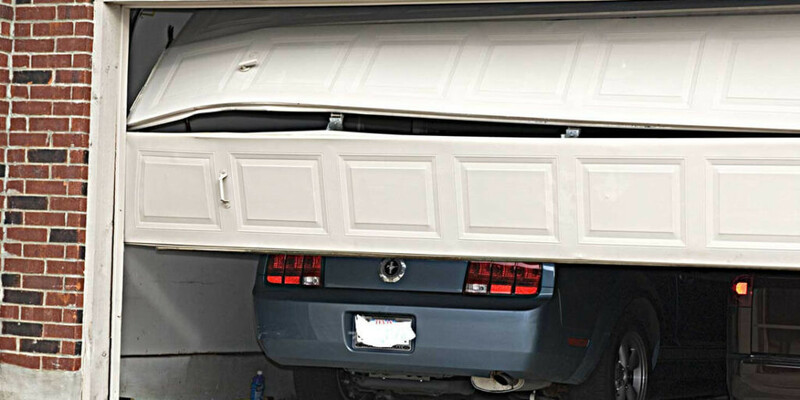 So, the next time your garage door is not working properly, call Cheap Locksmith and we will be there to assist you. 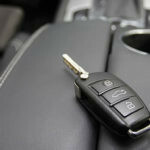 Lost Keys to Car No Spare? We Have a Solution!